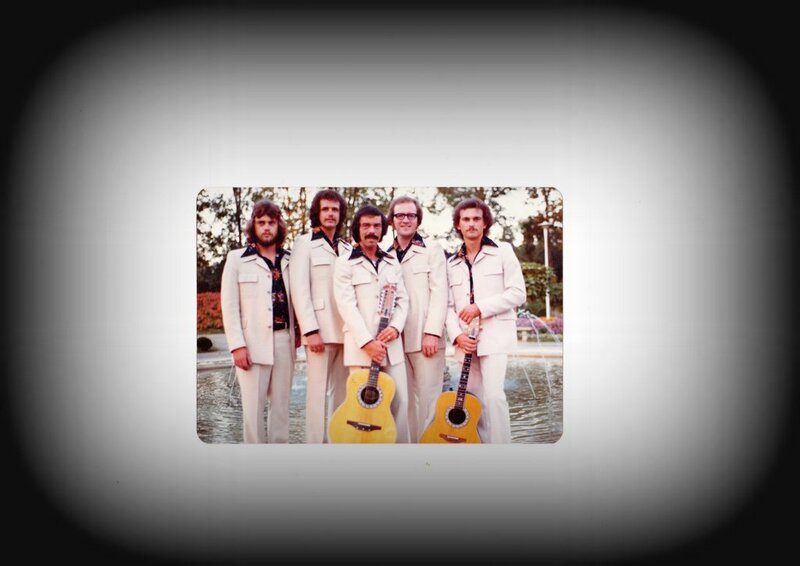 Added Notes: 1977 – Ralph is the producer for the Larie Marshall Album. 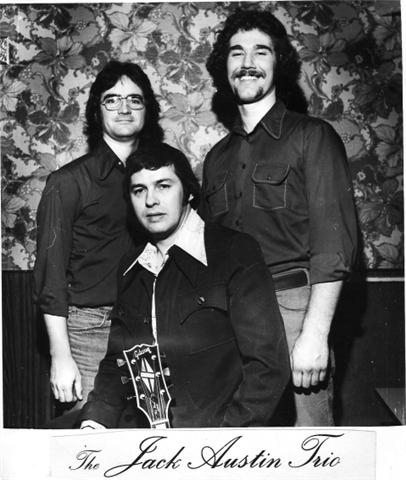 Ted Shaw replaced Mike Shaw on guitar and Dan Cady was added as a second guitarist. 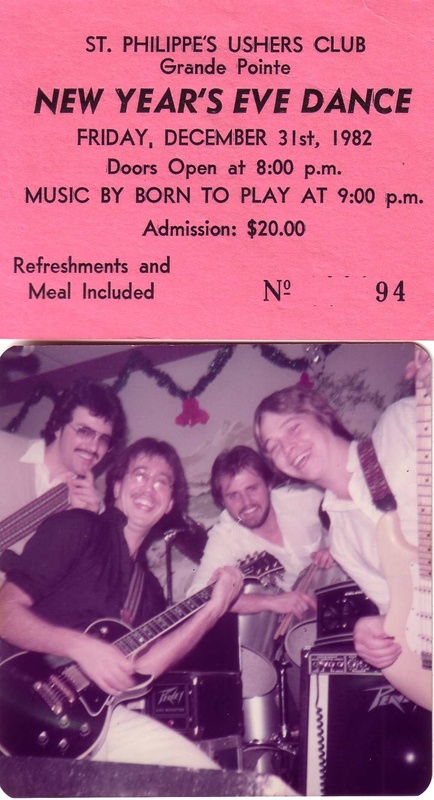 Lyle Hitchcock left and Dan Cady took over on Bass as Keith Barnwell was added on guitar. 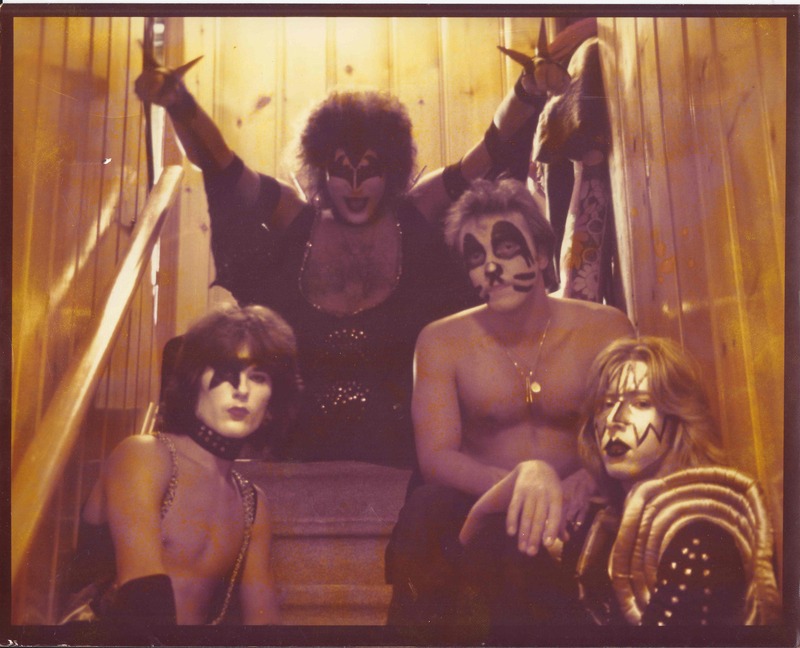 After that the Kiss tribute was dropped and there were more member changes as time went on until the band dissolved sometime around 1979. 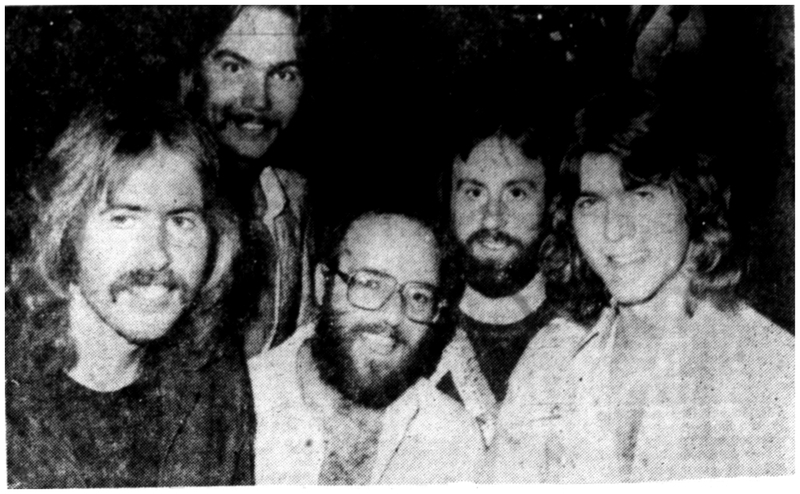 Ted Shaw left to join an Alice Cooper Tribute band out of Woodstock Ontario named Razz, with former Ash Mountain drummer (Alice) Paul Nickelo. 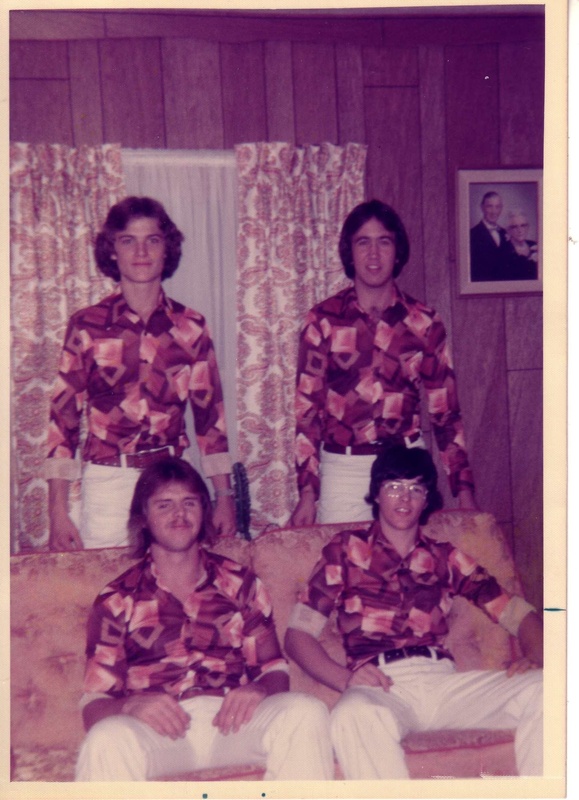 Spring Blood was a fun band known for their Kiss Tribute set with costumes and all. They also played regular sets as well. Destiny was selected as the top band in Southwestern Ontario and travelled to Ottawa for the nationals. They were also one of the top local acts of the day. 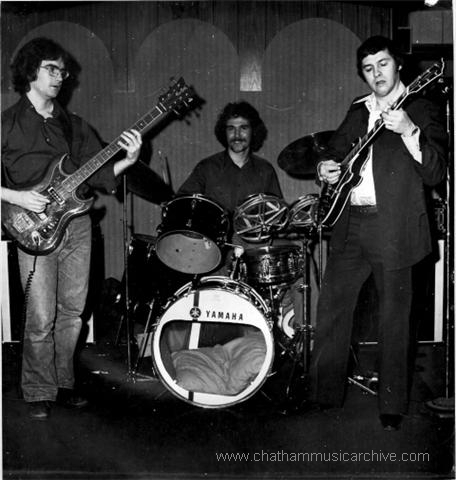 Notes: Marc joined the Jack Austin Trio in the fall of 1977 and stayed on for 3-4 months. 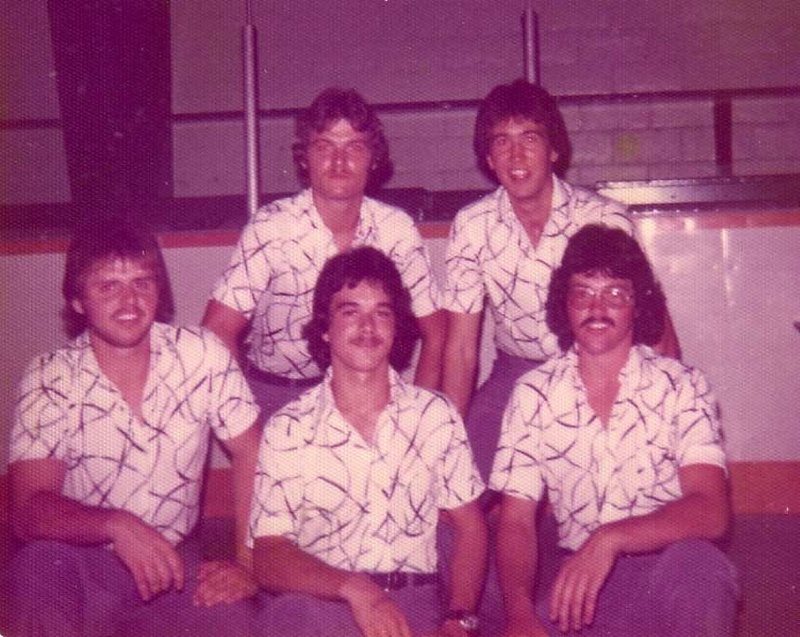 They were the house band at the Parkview Tavern on William Street until December of that year. 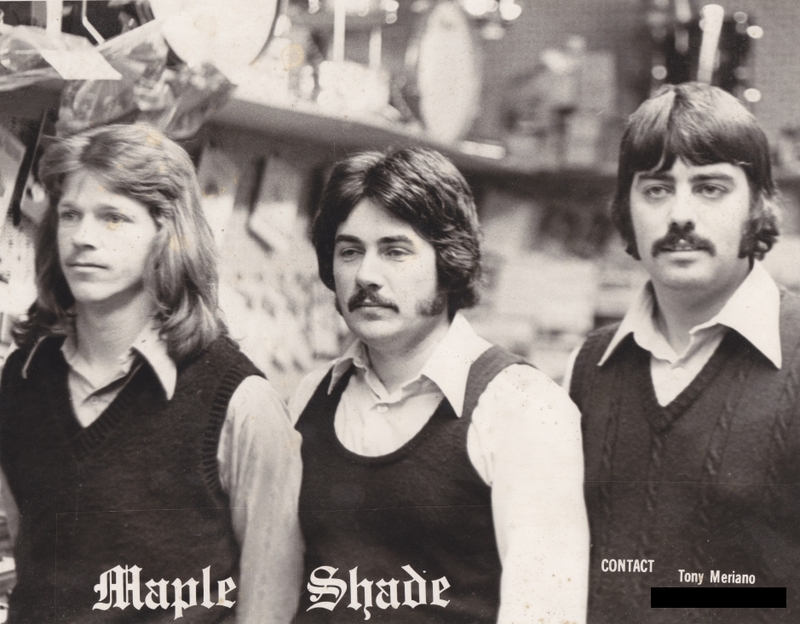 Marc later played in several other bands, Maple Shade, Harvest, Ground Zero and The Appliances. Genre: Popular music of the time.